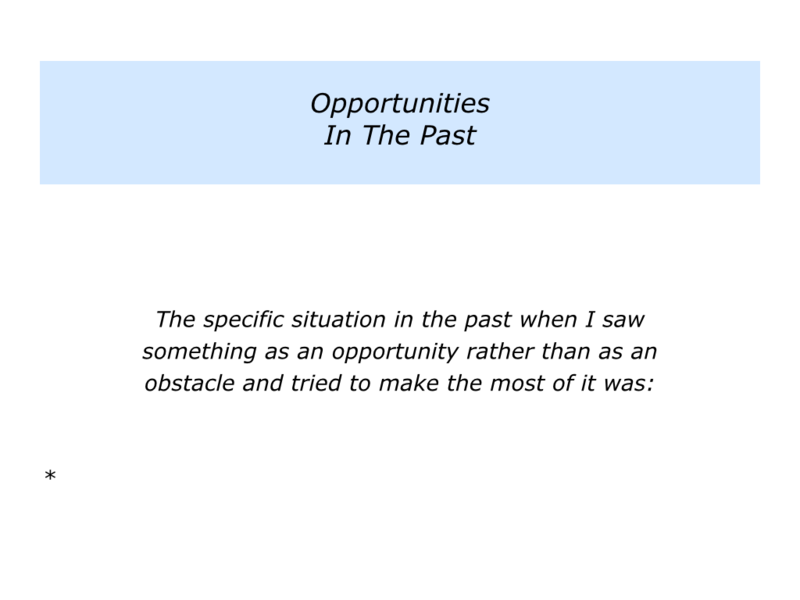 Positive people often frame events as opportunities. If there are obstacles, they use these as stimulation for finding solutions. They choose to be fearless and focus on doing their best in the situation. Bengt Elmèn is a Swedish entrepreneur who takes this approach. He had a difficult birth that resulted in cerebral palsy, but then went on to build several successful companies. You can find out more about his work via the following link. “Writing used to be much more difficult for me. I had a rod attached to my forehead and it took ages to type. After awhile, however, I reframed the problem. Looking back on your life, can you think of a situation when you took this approach? You may have reshaped your future after losing a job, re-evaluated your life during an illness or grown from a challenging experience. 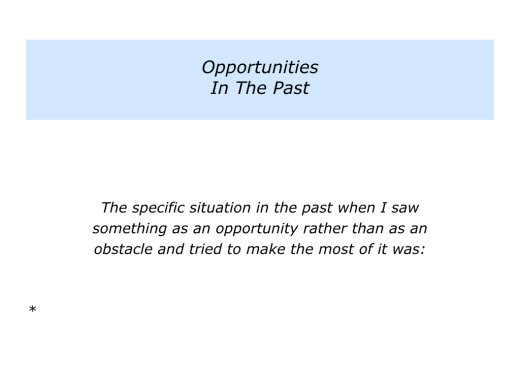 Describe a specific situation in the past when you saw something as an opportunity rather than as an obstacle and then tried to make the most of it. 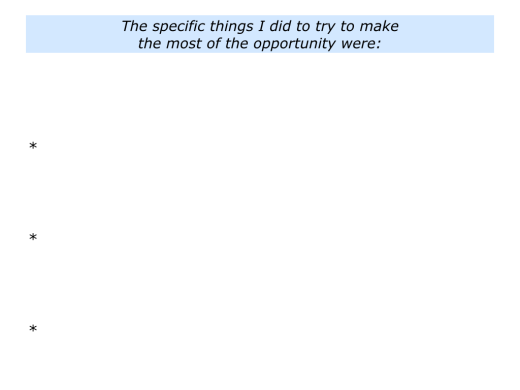 Describe the specific things you did to try to make the most of the opportunity. Looking ahead, what do you see as the opportunities you have in the next week? Here are some of the answers that individuals give to this question. Encourage my daughter … Paint several pictures … Renovate my garden shed … Walk in the National Park … Cook beautiful food … Spend quality time with my partner. Keep encouraging people at work … Remind my team of our mission … Hire a new person into the team … Make a tough decision that will be to the benefit of the team … Help my favourite customers. 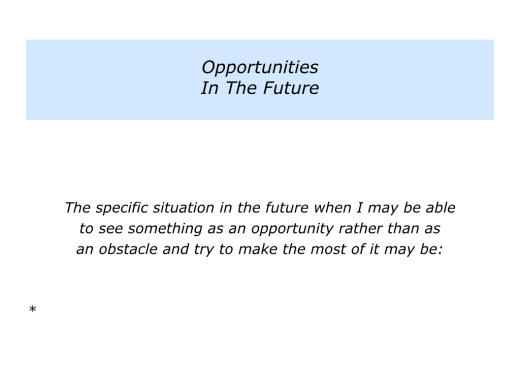 Looking ahead, what do you see as the opportunities you have in the rest of your life? 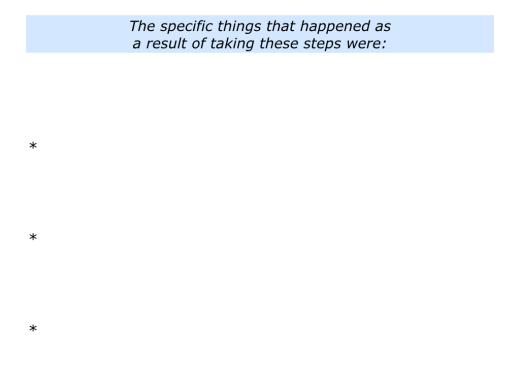 Here are some of the answers that individuals give to this question. Keep trying to be kind … Count my blessings … Maintain a sense of gratitude … Enjoy the pleasures of each day … Spend time with positive people … Encourage my loved ones to live happy and healthy lives. Write a blog that helps people who are embarking on a certain kind of treatment … Create and nurture an organic garden … Pass on the knowledge I have about building businesses … Visit our grandchildren in Australia. 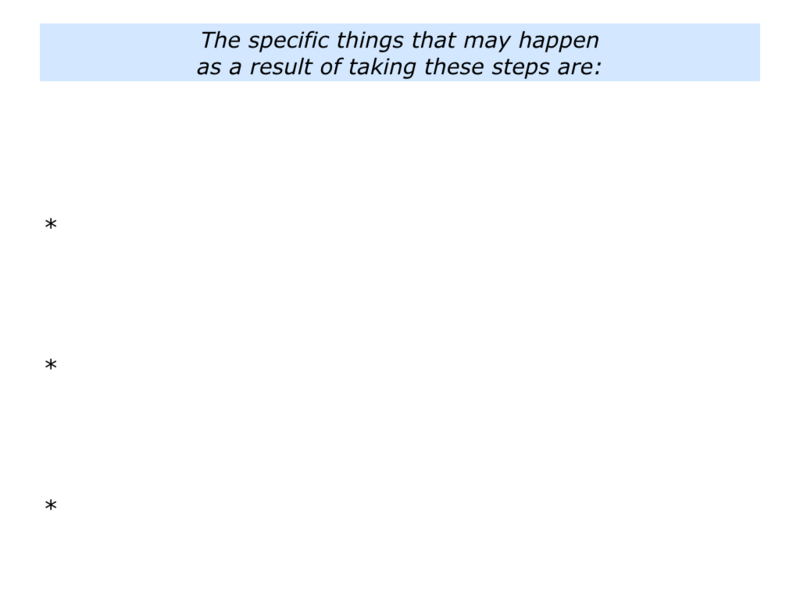 You will have your own list of opportunities. This does not mean that you do not see challenges, but you will always aim to do your best. “Yes, the teams have more Silver Medals than Gold Medals. But that is better than having no medals. Let’s return to your own life and work. 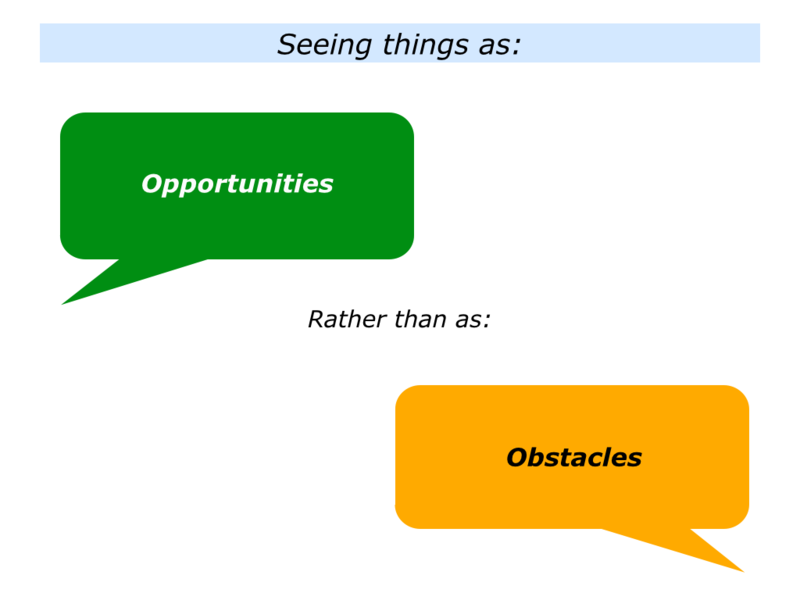 Looking ahead, can you think of a situation that you may want to see as an opportunity rather than as an obstacle? You may aim to enjoy life as you get older, find ways to manage your energy, tackle a particular challenge, manage a transition or whatever. How can you do your best to make the most of this experience? 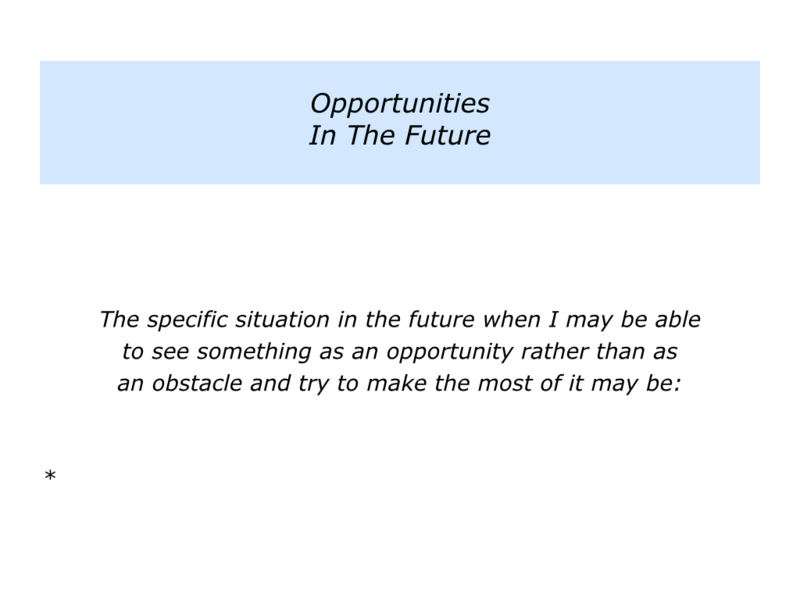 Describe a specific situation in the future when you may see something as an opportunity rather than as an obstacle and then try to make the most of it. Describe the specific things you can do to make the most of the opportunity.